As HOME launches its year-long season Celebrating Women in Global Cinema, join us for an informal networking session to meet up with fellow female creatives involved in making or curating films, TV or any moving image work. 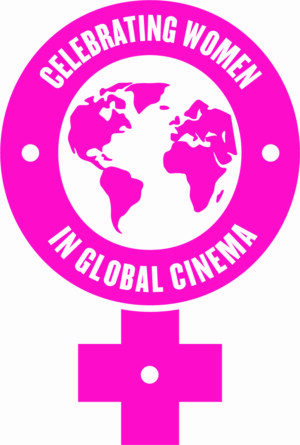 Whether you’re an independent filmmaker, crew member, animator or anything in between, this is an opportunity to come together in a friendly space to meet fellow female colleagues and check out what’s happening in the region. There will be a couple of quickfire presentations from industry guests and makers including HOME’s Film Programme Manager Rachel Hayward, and plenty of time to chat, meet new people and make connections for future collaboration.